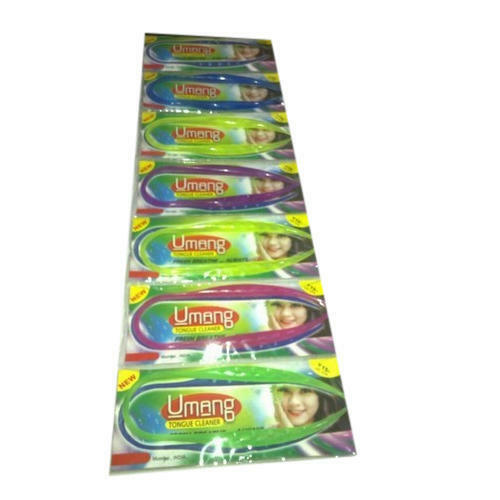 Being a well-distinguished company in the market, we are into offering Umang Tongue Cleaner. Established in the year 2017 at Masjid Bander West, Mumbai, Maharashtra, India, We “Ennar Enterprises” We are Proprietorship Firm and acknowledged among the noteworthy Wholesaler, Trader and Supplier of the best quality Plastic Toothbrush, Plastic Bottle, Banana Cover, Hair Trimmer, etc. With the support of our mentor “Jay Mehta (Owner)”, we have been able to attain a huge client base.